Set amidst some of the finest countryside in Scotland, Glentruim Estate is the perfect base from which to explore the highlands’ breath-taking scenery, and enjoy a range of outdoor pursuits. "We would like to thank for all you did for us last weekend - the whole weekend turned out to be an extremely memorable one"
There is a wealth of opportunity available to you locally, from free access to fishing our very own beats of the Rivers Spey and Truim, to fishing for rainbow trout at the local fishery. Guided excursions by prior arrangement. Both are wonderful ways to experience the breathtaking views throughout the Cairngorms National Park. 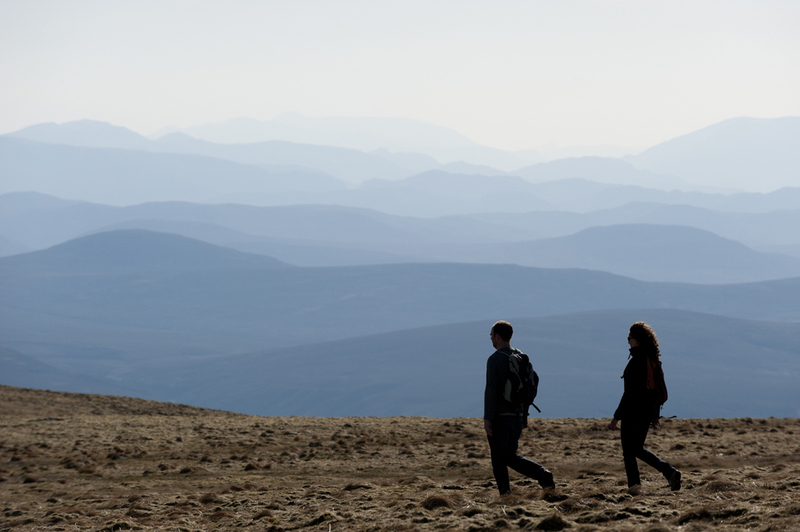 Whether you are a seasoned mountaineer or a weekend rambler, the National Park has something to suit everyone, from forest trails to the Monadhliath Mountains, moors and glens, to towns and villages. 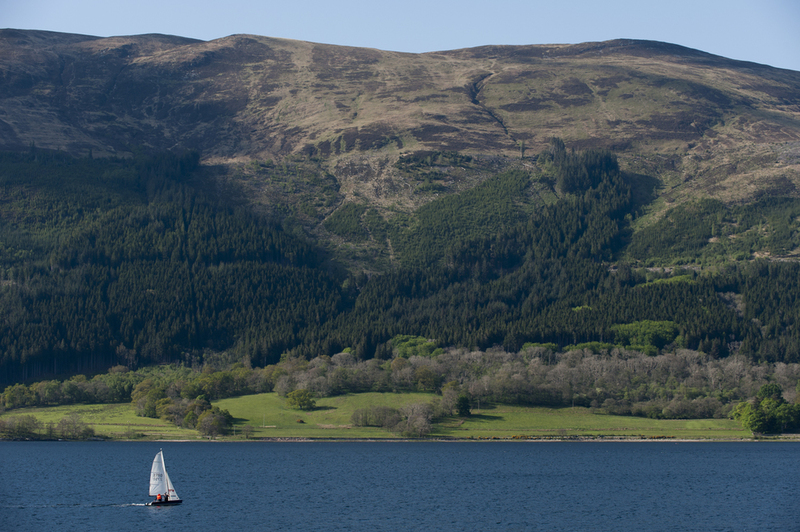 This area of Scotland has the benefit of two water sports centres: Loch Insh & Loch Morlich. These offer a range of activities including sailing, windsurfing, canoeing, kayaking and much more. The beautiful locations of both lochs provide the most incredible backdrop for your water-based fun. Cairngorm National Park, with its ancient Caledonian Pine forests, beautiful glens and wild mountain tracks, is one of the best places to mountain bike in the world. Superb natural trails, an abundance of steep technical terrain and speedy descents through stunning scenery make the area a paradise for mountain bikers. Holding some of the best snow records in Scotland due to their inland location and high altitude, the Cairngorms Mountains provide everything you need in a modern ski area. Lessons and equipment hire are available and there is the opportunity to enjoy apres ski at the UK's highest bar and restaurant. There is something for everyone in Aviemore, from beginner to experienced skier. 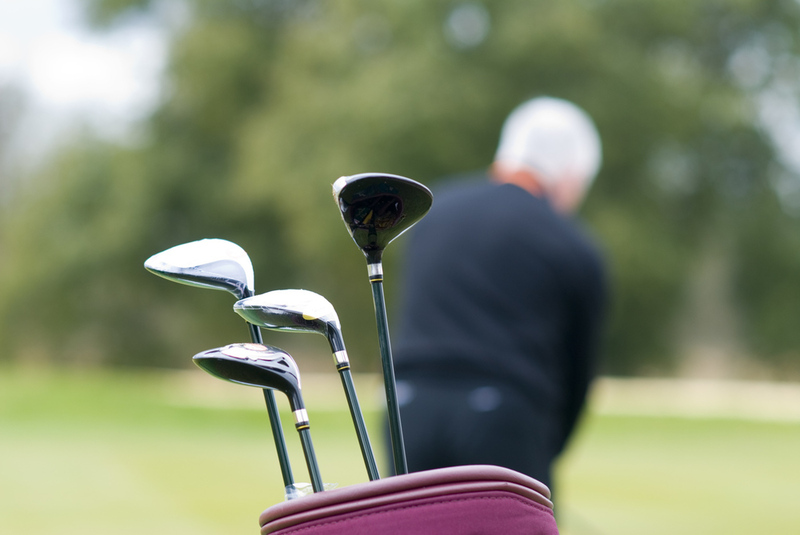 Why not visit Newtonmore’s 18-hole golf course with its spectacular views of the Cairngorm Mountains, or one of many other courses in the area, such as Spey Valley or Castle Stuart Championship Courses? Located in the heart of the Cairngorms National Park, the Macdonald Aviemore Highland Leisure Resort offers a 25 metre pool, wave machine, toddlers' pool and giant flume. The leisure centre offers something for children of all ages, including steam rooms and saunas available for use during your visit. The Newtonmore Riding Centre offers excellent riding facilities, including an all weather school for those wishing to take classes and for the more adventurous riders the challenge of the 25,000 acres making up this stunning Highland terrain. The centre caters for all levels of rider, from novice to experienced. 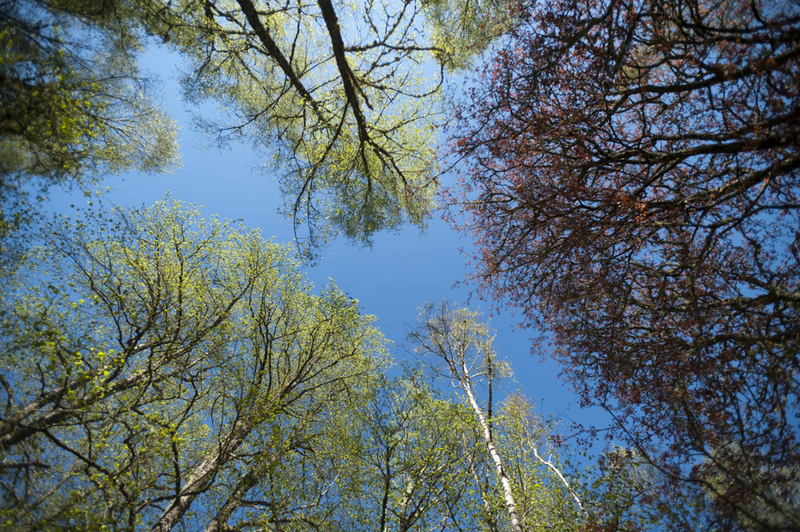 From the Badenoch Centre on Spey Street in Kingussie to Aviemore's MacDonalds Resort, there is a wealth of indoor activities to be found in and around the area. Numerous traditional Highland estates abound in the local area – many of them offering grouse & pheasant shooting, deer stalking and clay pigeon shooting.